This concert will be webcast. 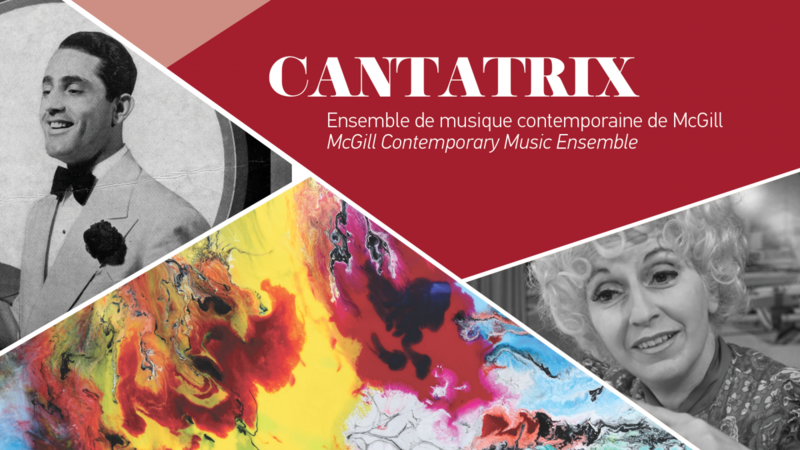 Box Office: Tickets are available online or through our Box Office (in person or by phone: 514-398-4547) between 12:00pm and 6:00pm (555 Sherbrooke Street West). Applicable taxes included, service fees apply to the purchase of tickets online.